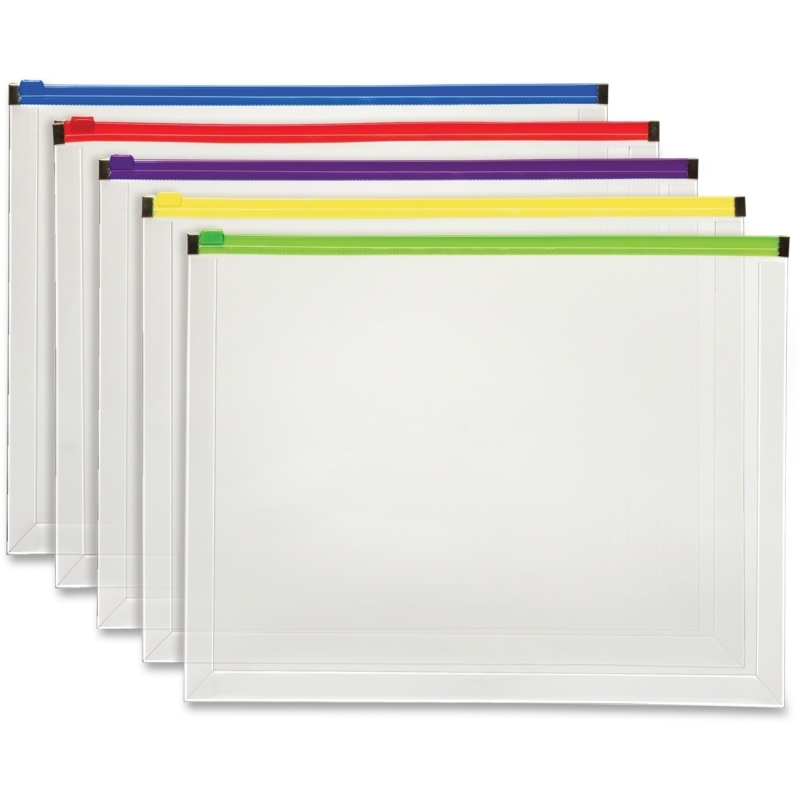 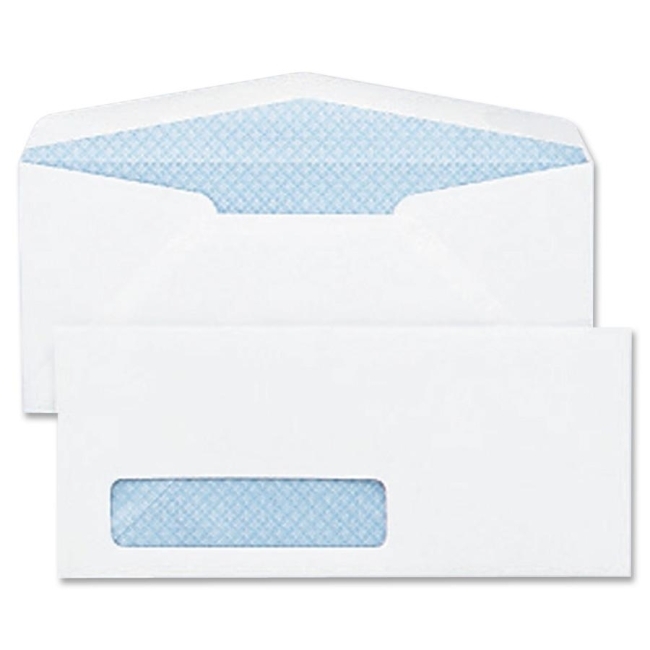 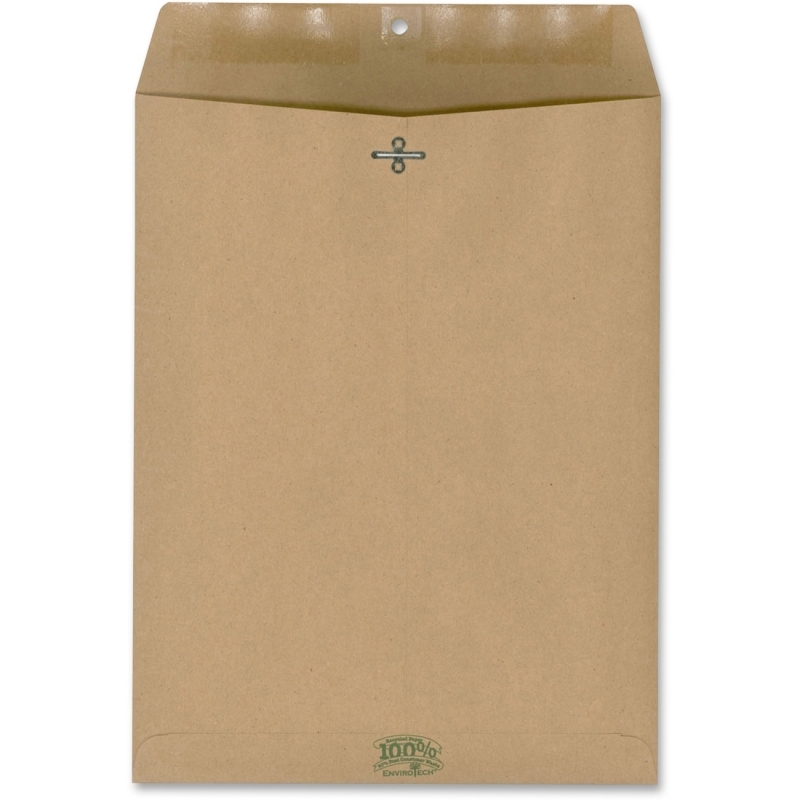 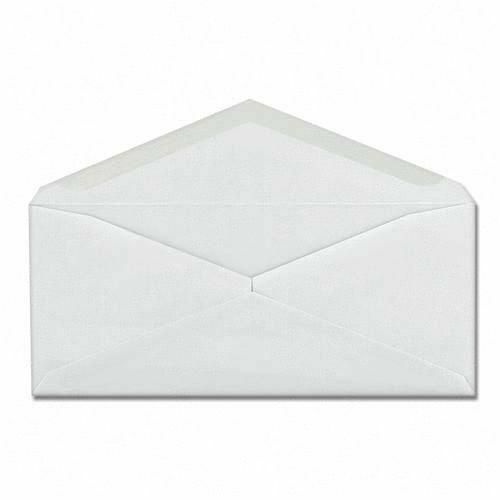 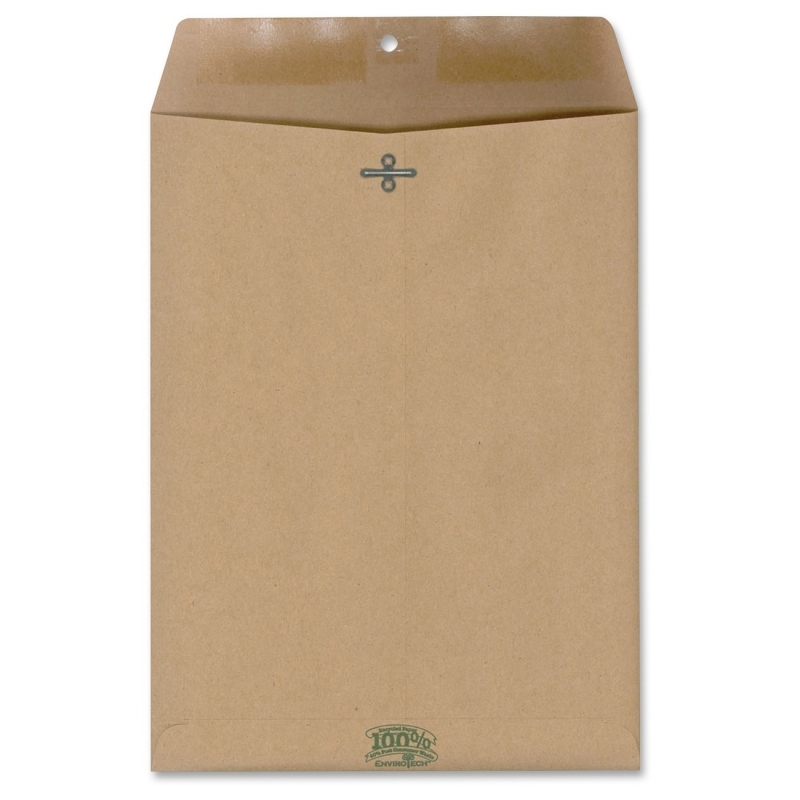 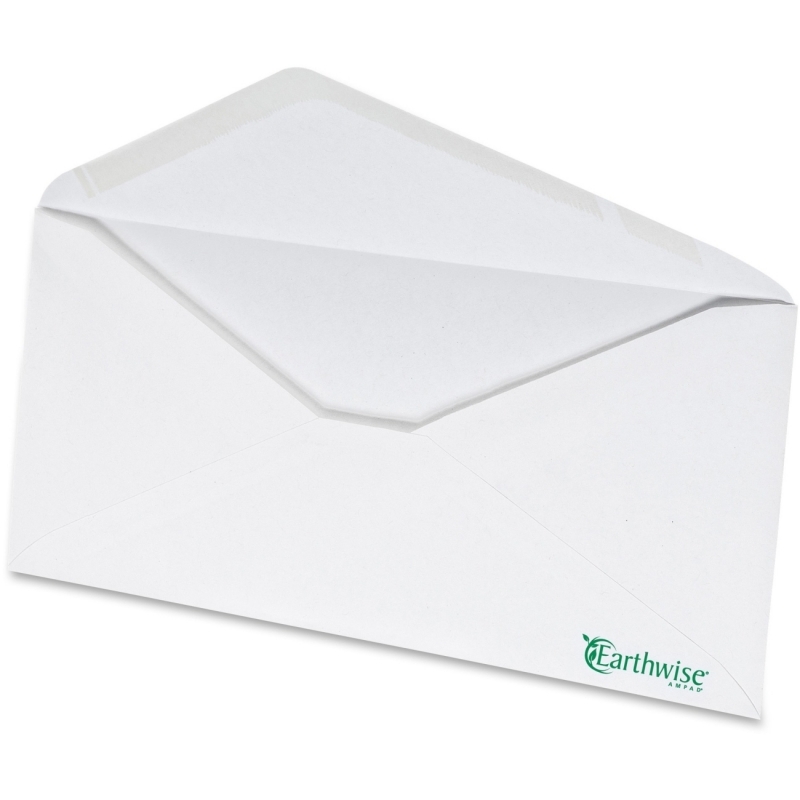 Use these envelopes to mail CMS-1500 forms to insurance providers. 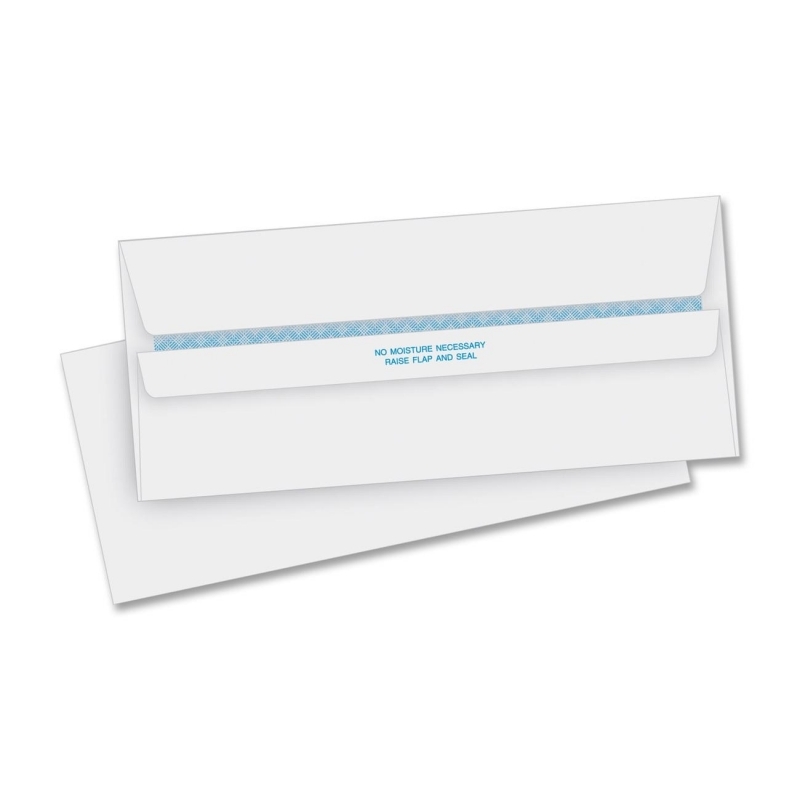 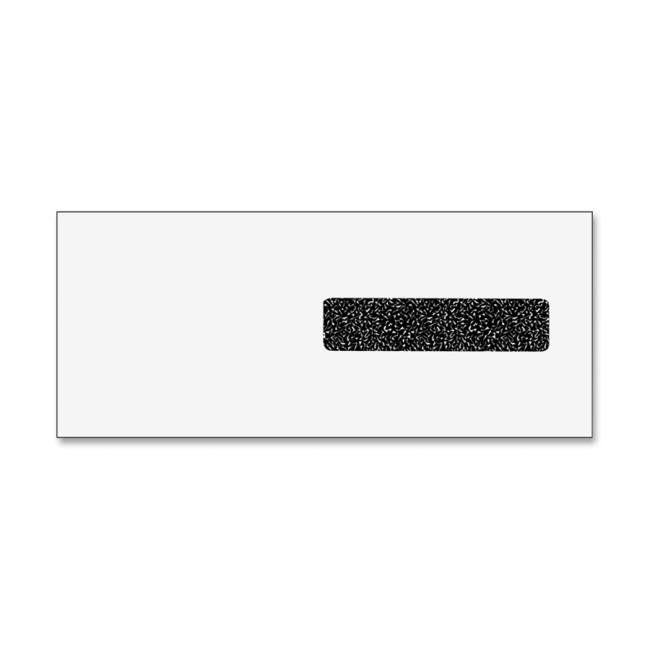 Envelopes feature window die-cuts that match the standard address location on CMS-1500 forms so no need for separate addressing or labeling. 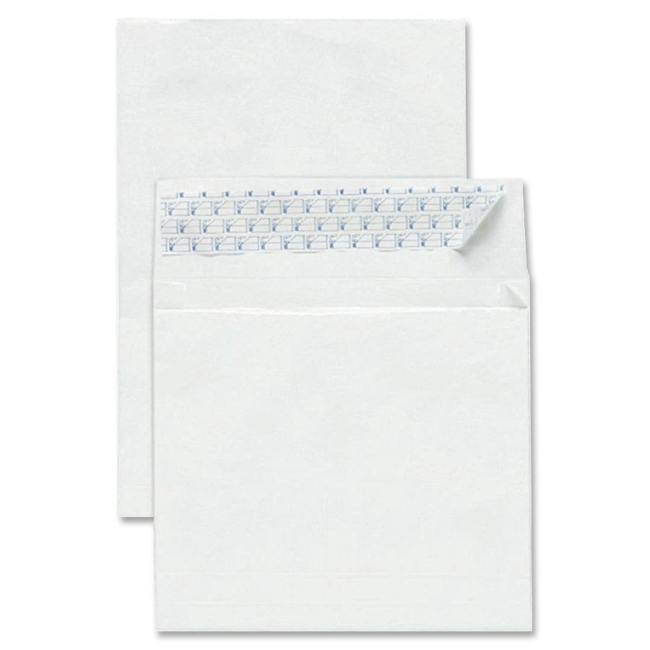 Closing the envelopes is quick and easy. 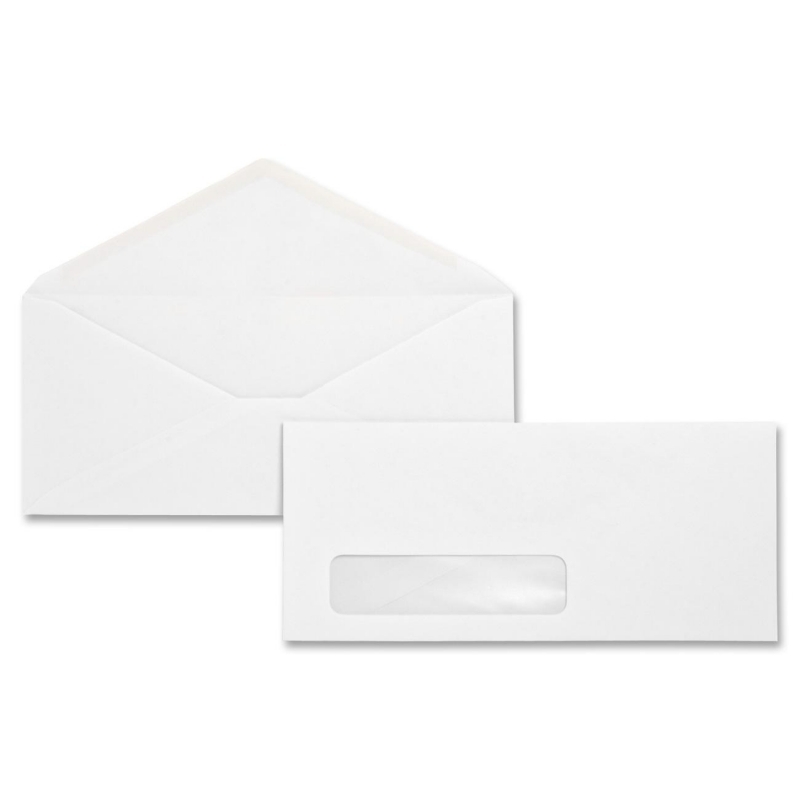 Simply press and seal. 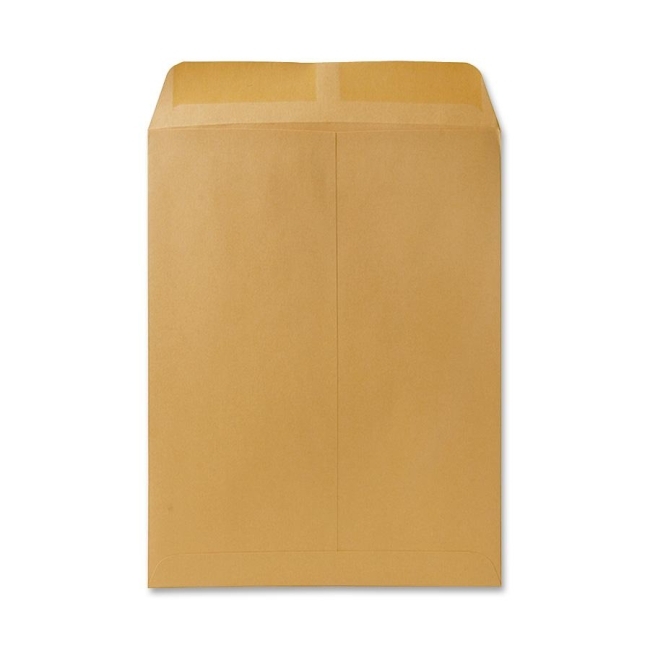 The Health Care Finance Administration has changed its name to Centers for Medicare and Medicaid Services.